Recently, I studied again the so called Dedekind cuts. They are a refined idea to explain how to construct real numbers out of rational numbers. The whole problem comes from the fact that the set of rational numbers (made of the numbers that can be defined by a ratio of two integers, such as ) has holes. For example the number doesn’t fit in . If you don’t know why this is true, I think that you should have a look; it’s very interesting indeed. But let’s go back to the subject of this post: Dedekind’s really smart idea. He thought that the best way to define real number is by… not defining them! Let me explain. For Dedekind, a cut is the division of the set of rational numbers into two disjoint, non empty and ordered sets. These two sets are just around the new number you want to define: in other words your number is the hole in between the two. Then, he defines the set of real numbers as the set of all cuts. Isn’t that smart? Yes, of course. (a) , , , . (b) If and then . (c) contains no largest element. Definition. A real number is a cut in . I closed the book and went for a coffee. After few hours thinking about it, something clicked. I had my EUREKA moment and a metaphor came to my mind. I imagined Dedekind going to a bookshop in order to buy some books. With a detailed list of the books he wants to buy, he enters the bookshop and starts searching for them. He heads to the right shelf and start browsing the books (that are alphabetically ordered). When he arrives at the position in the shelf where the book he is looking for should be, he finds a.. hole. Ouch, the book is not there. Then he continues on his list and starts searching for the second book. And… this second book is also missing! Another empty slot on the shelf. As you may know, Dedekind is a well motivated person and so he continues on his list for the whole afternoon. Imagine his disappointment when he discovers that NONE of the books he wanted to buy are available in the bookshop. Dedekind is sad but after a few seconds (and not after a few hours like me thinking about his cuts..) he realises something: for him, it is perfectly fine to collect just the empty slots of the books he wanted to buy. After all, they are uniquely determined by the alphabetically ordered books in the shelf around each empty slot! The guy at the desk doesn’t really understand his questions and just answers: “Five bucks, please”. 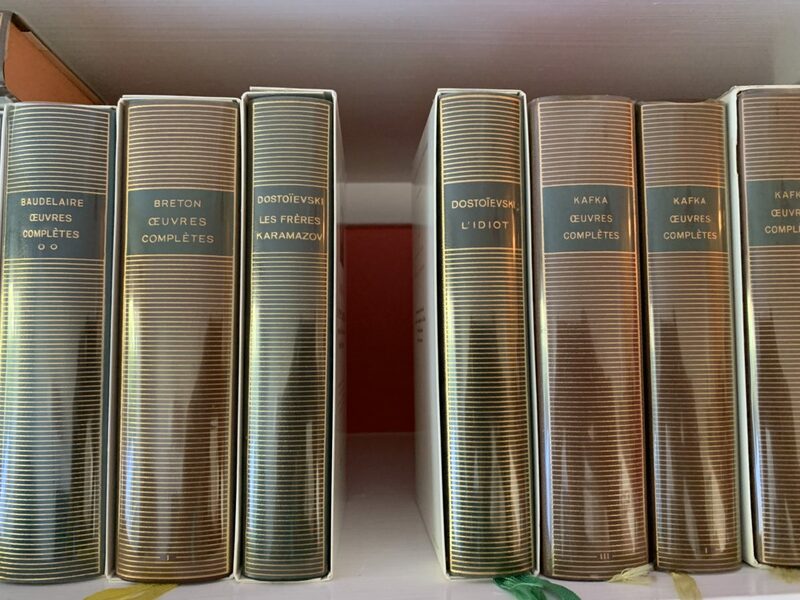 For what it’s worth, I know now that the set of real numbers is like a large (infinite) collection of.. missing books (and only costs five bucks)! This post summarizes how to compute the multidimensional Haar transform both in normal and separable way. The number of functions needed depends of the number of dimensions as , where are the dimensions. So there are two filters for 1D ( ), four filters for 2D ( ), eight filters for 3D ( ) and so on. This can be generalised to any number of dimensions. The Haar transform is the simplest of the wavelet transforms. This transform is computed by convolving the signal to be transformed with all necessary Haar functions and by subsampling accordingly afterwords. In previous equations the interval of variables is infinite; in practice however, convolutions are usually computed for finite intervals. Computing multidimensional convolutions can be complicated or too impractical sometimes. For this reason, in some specific cases, a multidimensional convolution can be computed as one-dimensional convolution along all dimensions. 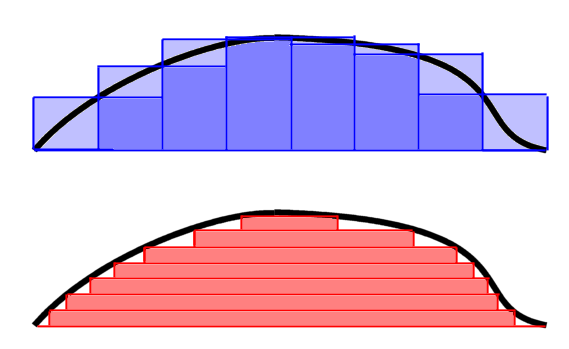 The necessary condition to have convolution computed this way is that at least one of the signals being convolved must be separable. In this case we can compute the so-called row-column convolution, described below. for any filter of the 2D Haar functions. The muldidimensional Haar transform can be computed as sequences of 1D Haar transform along all dimensions. I’m curious to see how my preferences will change over the next months…. Mathematics is a discipline for young people. Most of the greatest mathematicians in history started very early their work and, often, they had the best results when still very young. 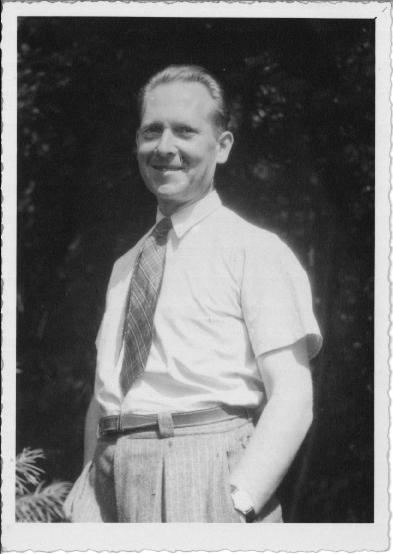 George Green was an autodidact that did undergrad studies when he was 40; apparently Albert Einstein commented that Green had been 20 years ahead of his time. 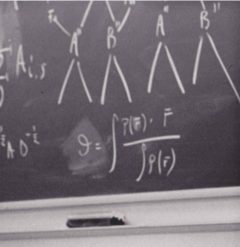 But the most striking case is, for me, Preda Mihăilescu: he got his PhD when he was 42 and just a few years later he gave the proof of the 158-year-old Catalan’s conjecture. A more scientific study examined the correlation between age and scientific creativity but I believe that, after all, it is not only a matter of age. Yesterday, I reviewed some principles behind the integration theory by Lebesgue. In a few words: instead of slicing the domain of a function in small equal parts, Lebesgue slices the range of the function. This produces parts that are not of the same size (like the dx in Riemann) and makes possible to integrate functions that are not Riemann-integrable (for example for discontinuity). , where the integral on the right is an ordinary improper Riemann integral. In order to do this, Lebesgue needs a measure to compute how big is a set. 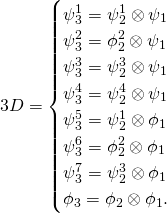 This measure is the same as area in 2D and as volume in 3D but generalises in multiple dimensions. In case a function can be integrated both with Riemann and Lebesgue integral, then the value of the two integrals is the same. Charles Pugh, in his book Real mathematical analysis, tells a funny story about counting money on a table in the Riemann and in the Lebesgue way. The first would collect all pieces and would sum them up. The second, instead, would organise first the money in groups of similar value. It’s a useful metaphor. Not all the mathematics that I studied until today made a sign in me. Many books and articles come and go and just a few things remain. selected parts in some analysis textbooks. There are probably several other books or articles that I read about mathematics (especially during my PhD in… mathematical logic or my post-doc at École normale supérieure in Paris) but probably they didn’t mean too much for me. I believe, anyway, that the part that one needs more when doing mathematics is exactly doing it. Lack of practice is always an issue. serious mathematics is very difficult! While mathematics has been very important both in my personal and professional life, I feel that I didn’t understand it enough. Nel mezzo del cammin di nostra vita, then, I decided to start again from scratch (or almost). 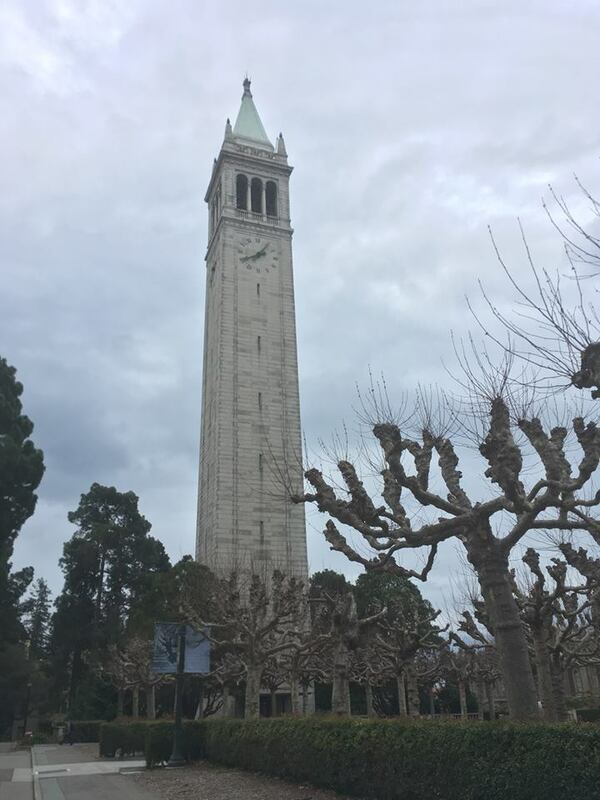 I’m an assistant professor at UCB now and the time to review fundamental topics in mathematics is not so much anymore, given my professional duties (research, teaching, service to the community). Anyway, I’m not in a rush and I think that it makes sense for me to do it. This blog is the journal of this journey. Author CarmineCellaPosted on March 28, 2019 April 1, 2019 Categories GeneralLeave a comment on Hello world!